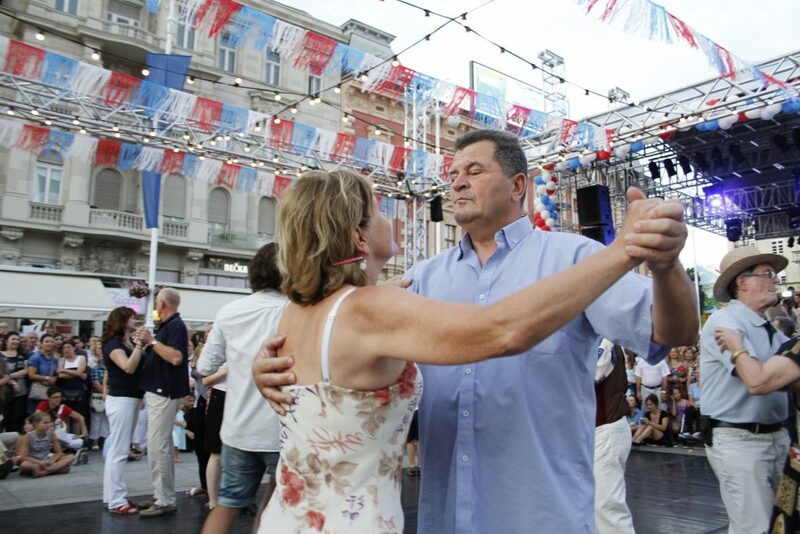 French celebrate one of their most important national holidays – Bastille day, by dancing in their squares. 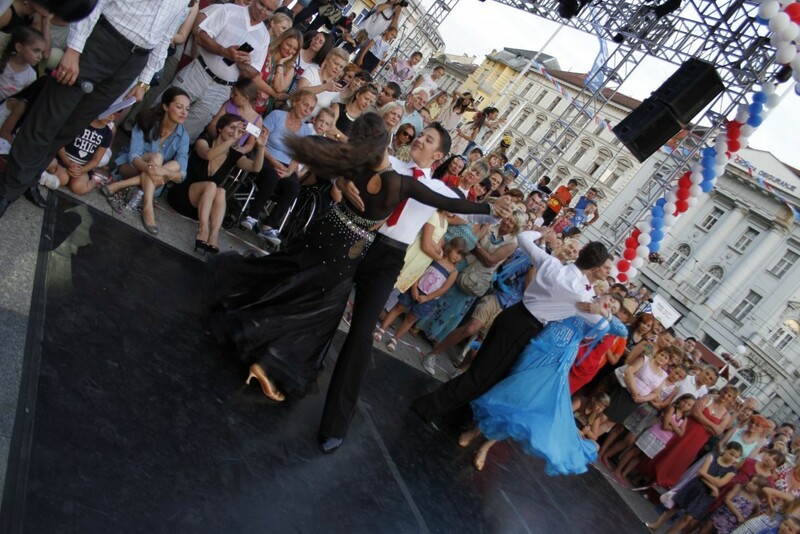 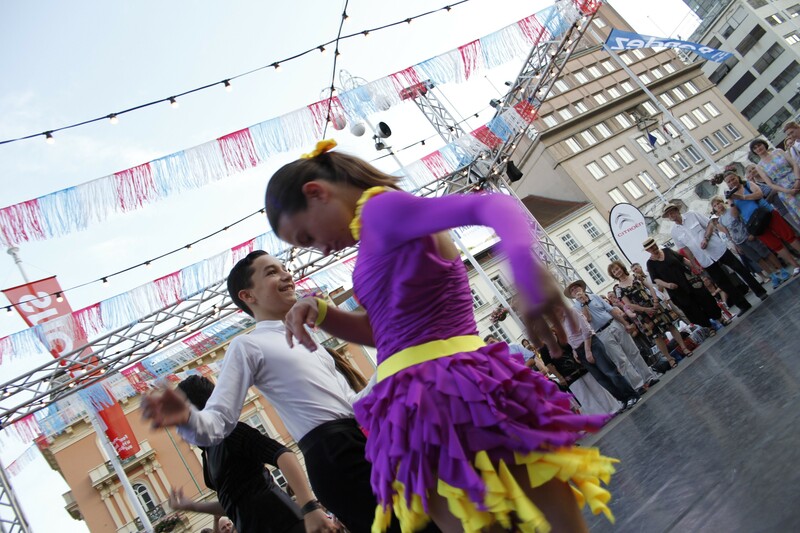 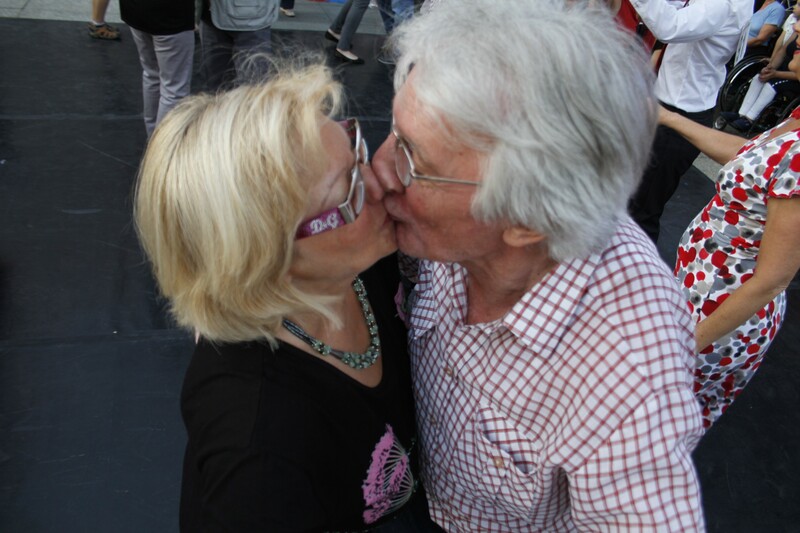 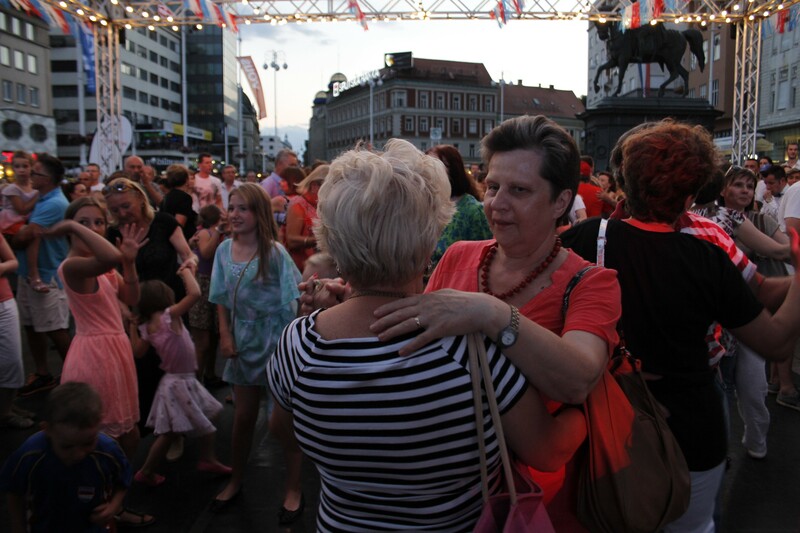 This year Zagreb joined them in that dance on Ban Jelacic square. 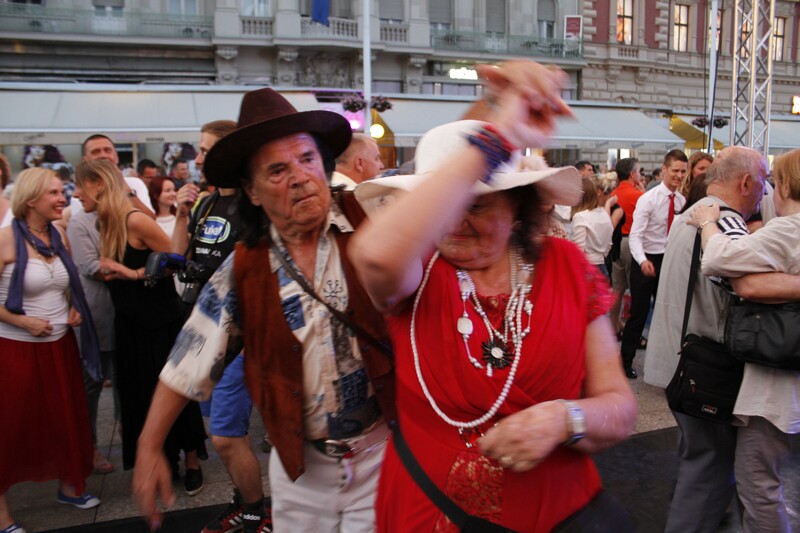 After learning the basics of musette, a French classical dance, everybody was invited to dance to the rhythms of classical chansons provided by the band Les Balochiens. In France, Bastille day is celebrated on July 14th. 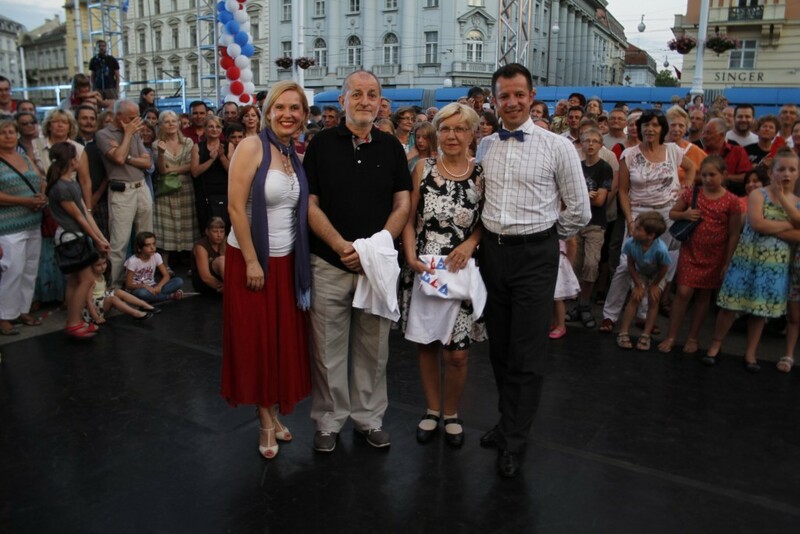 It marks the day the famous fortress fell, and the revolution started. 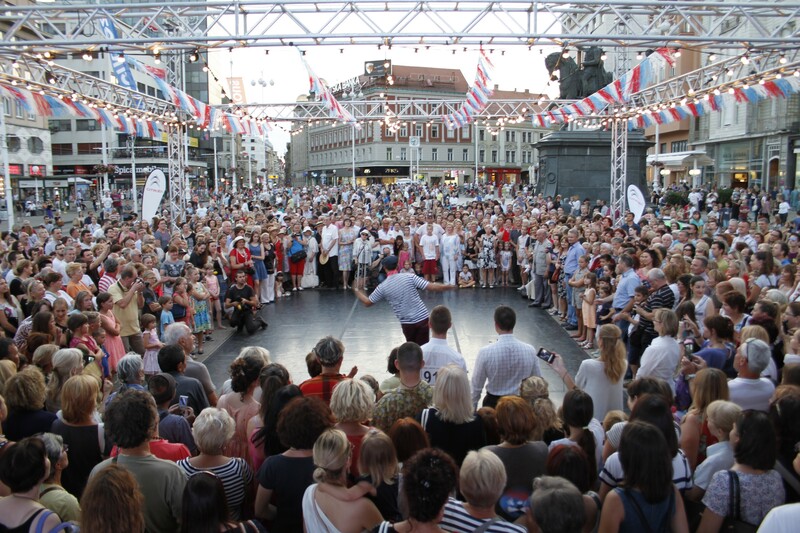 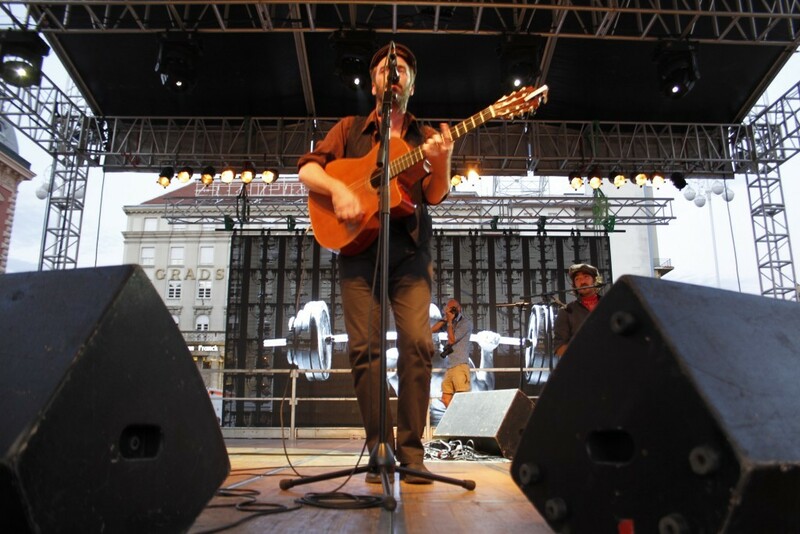 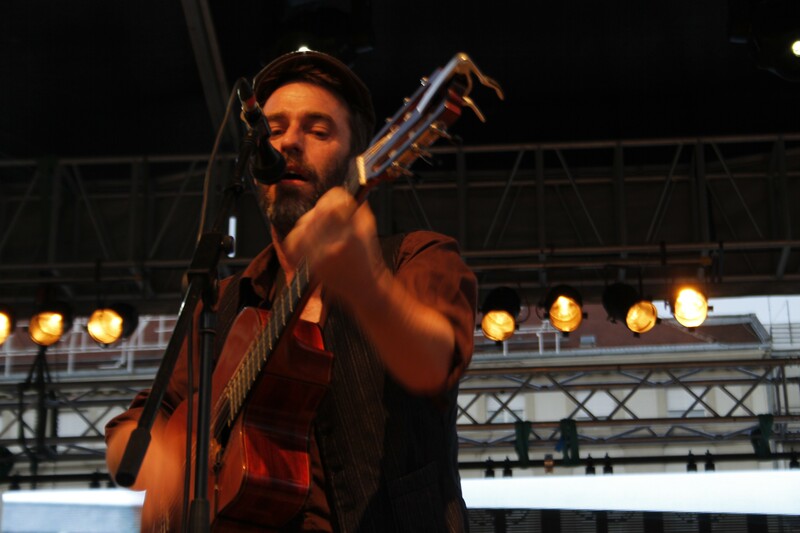 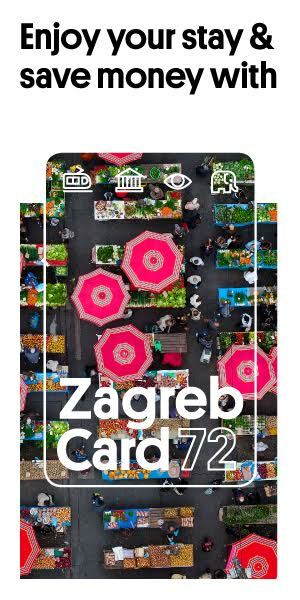 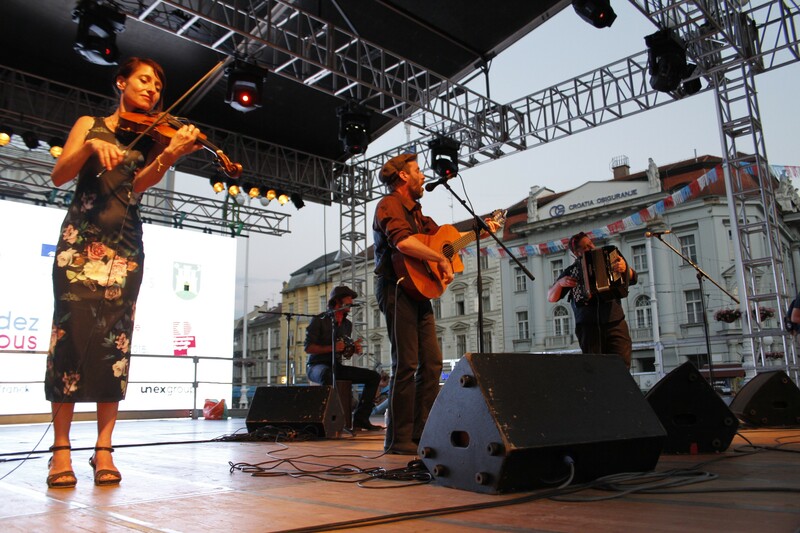 Zagreb has a new world renowned festival!